Yes, you can drink wine warm! This holiday spiced wine is easy to make and is perfect to sip on by the fire on a chilly winter evening! Warm your soul this holiday season with a cinnamon spiced red wine cocktail. Perfect to make for a holiday party or to enjoy with a friend by a roaring fire on a cold night. 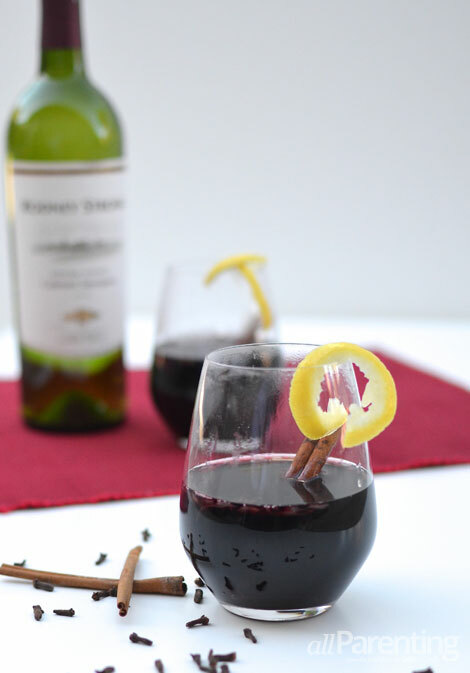 Mulled wine is a classic combination of red wine and spices that are warmed together, making a wonderfully festive drink for the holiday season. Mulled wine is a common drink in regions of Europe. It is known as Glühwein in Germany, vin chaud in France and vin brule in Italy. As far as choosing a red wine for your holiday spiced wine, choose a full-fruited merlot, cabernet sauvignon or zinfandel. Experiment and find your favorite! I like using Rodney Strong Vineyards Sonoma Coast Cabernet Sauvignon. It was wonderful dark fruit notes, cocoa and is velvety smooth. Mulled wine, the vine’s version of a classic hot toddy is simple to make. This holiday wine has been sweetened, spiced and heated and ready to enjoy in a toasty mug. 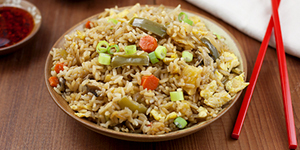 I love adding cognac to this recipe for an added kick! Combine all ingredients in a large pot, except for twist of lemon and cinnamon stick for garnish. Gently warm spiced wine for 20 minutes, stirring occasionally. Ladle spiced wine, leaving seasonings behind, into glasses or mugs. Garnish with twist of lemon and cinnamon stick. Enjoy!